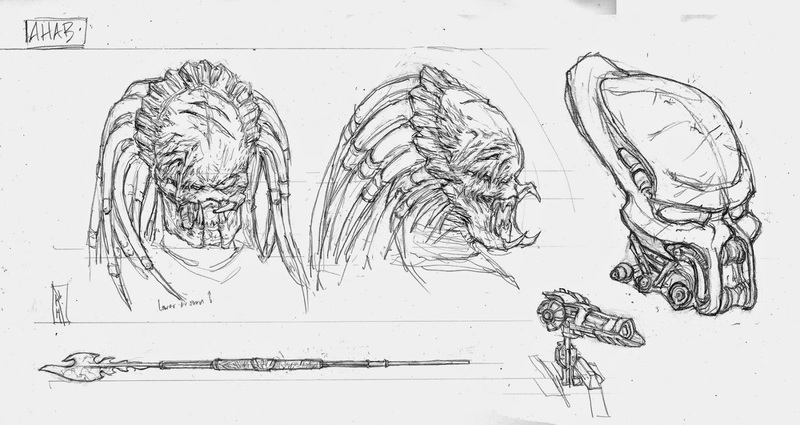 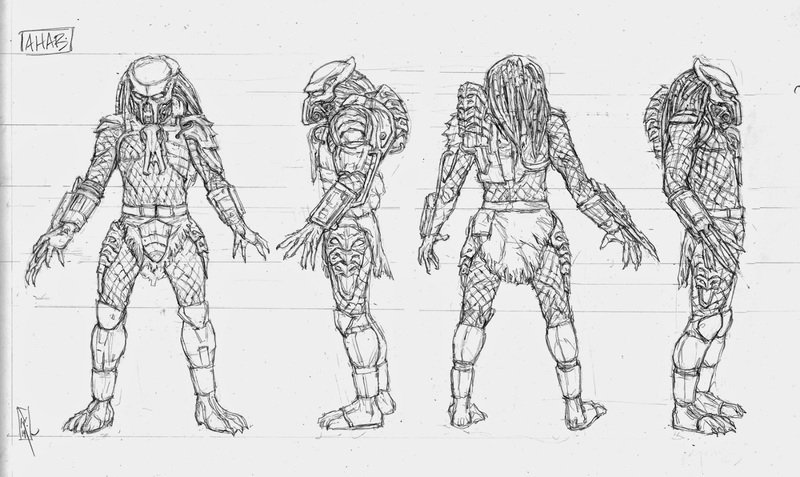 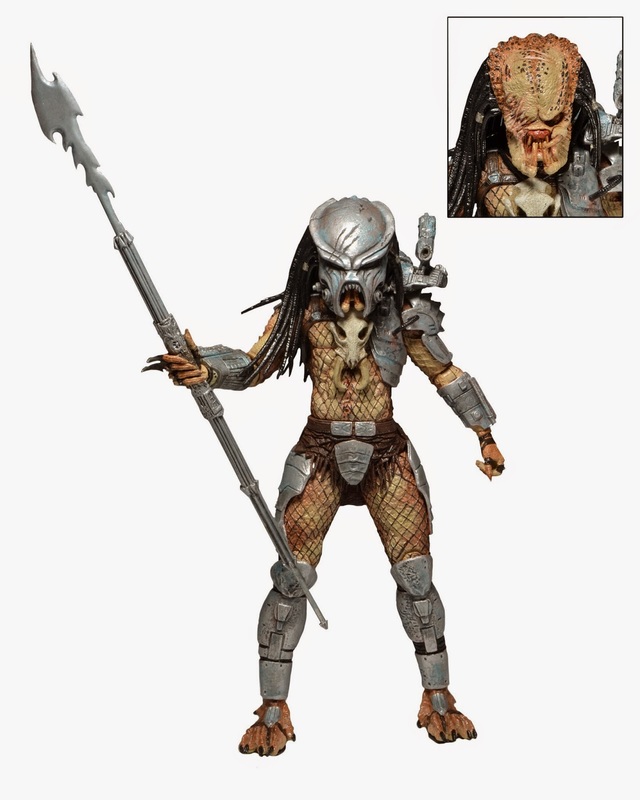 This week, NECA announced their last exclusive for the San Diego Comic-Con – a new ‘Ahab’ Predator figure based on Dark Horse’s upcoming Predator: Fire and Stone comics due out in October 2014. 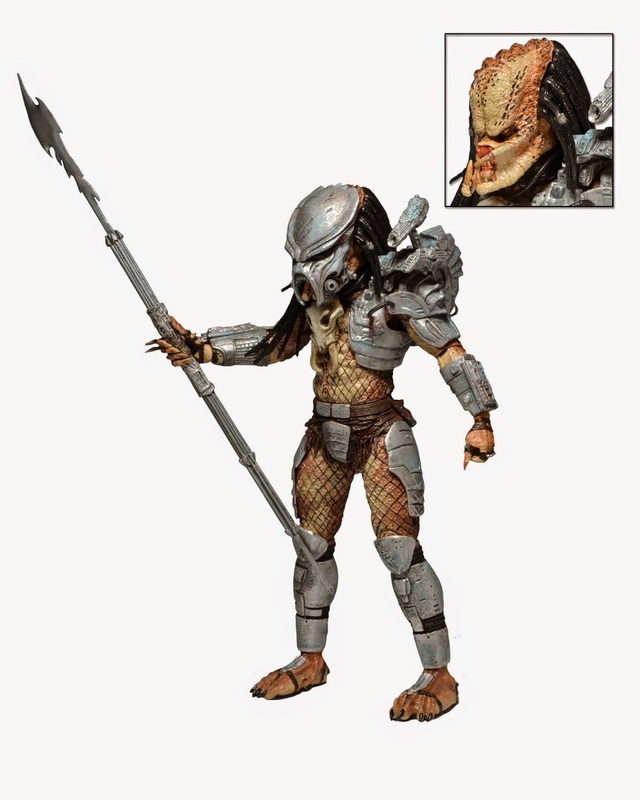 It’s a 7″ figure featuring over 25 points of articulation with a removable backpack, removable mask, and spear staff accessory. You can pick it up for $30 at NECA’s booth at Comic-Con but there will also be a limited amount to buy online. 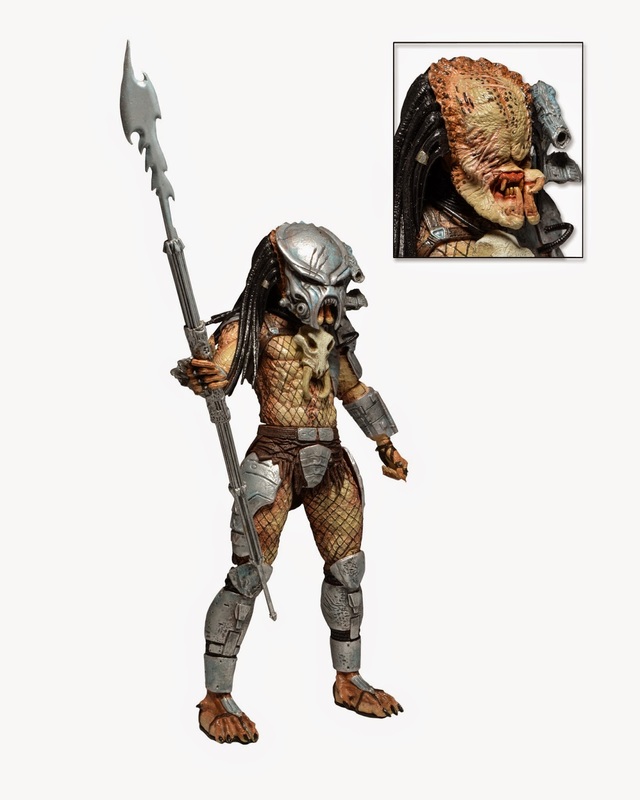 The figure is limited to 5000 pieces worldwide.